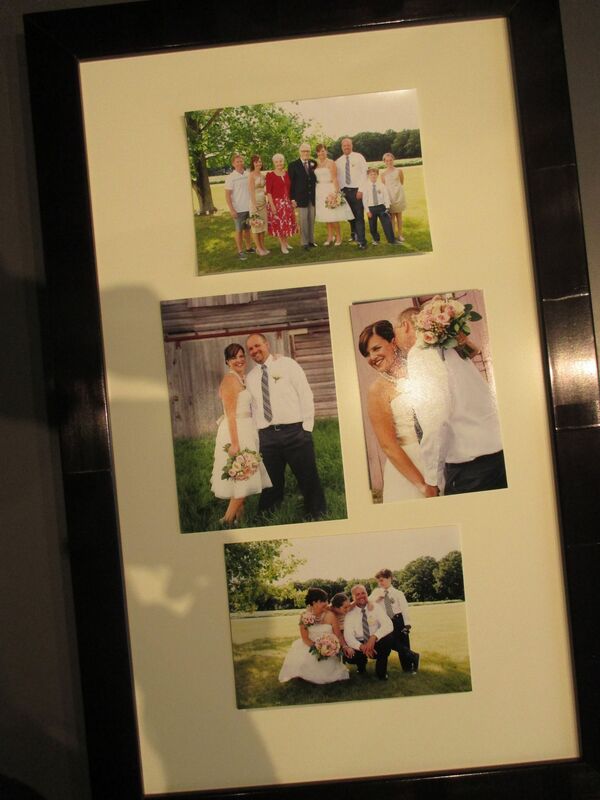 We have been taking care of picture framing needs in Winnipeg for over 30 years. Visit us today and see what product and services we can offer you. 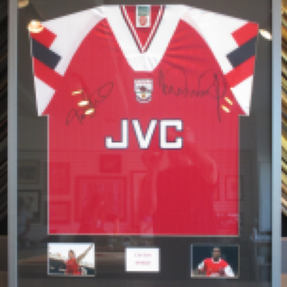 PICTURE FRAMES: Our experienced framers work with you to select the perfect frame for your artwork. 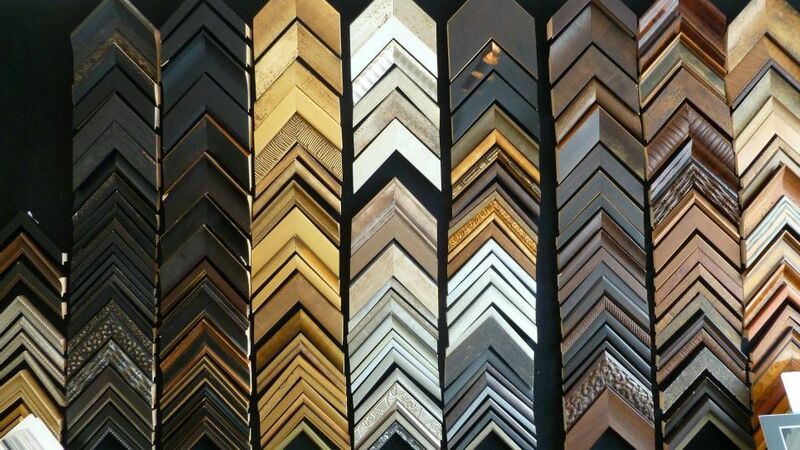 We have thousands of frame samples in wood and metal finishes in all shapes and sizes to accommodate every client’s framing vision, no matter how basic or complicated. ARCHIVAL MATS: We provide only archival mats in a range of thicknesses, textures, and colours. 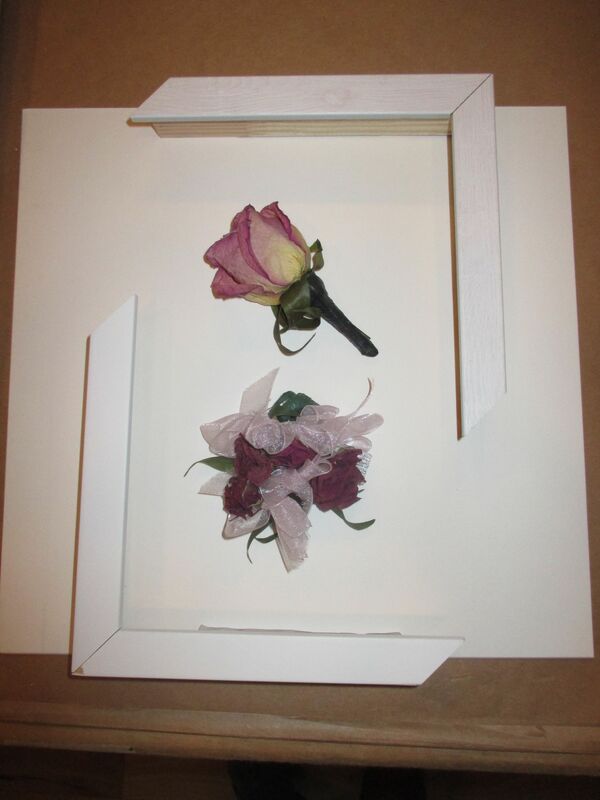 Choose whether you would like to frame your piece with a single or multiple mat; add a filet or choose a blackcore-- the possibilities are endless. GLASS: There are many types of glass and plexiglass that protect your artwork in varying degrees from ultraviolet damage. We carry the full range of regular, UV, anti-reflective, and museum-level quality glass and Plexiglass. MUSEUM QUALITY PRODUCTS & BACKING CHOICES: In addition to archival mats and glass, we can use acid-free backing or dry mounting to ensure your piece is finished the way you would prefer. Dry mounting is not an archival process. 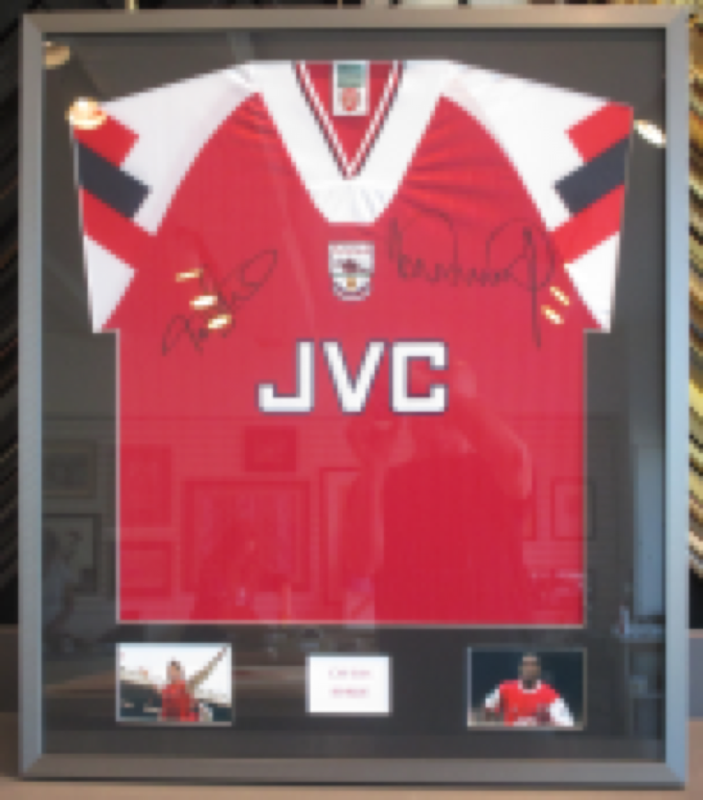 Our framers are well versed in the most up to date conservation framing techniques and are able to provide fully reversible custom framing solutions if required. 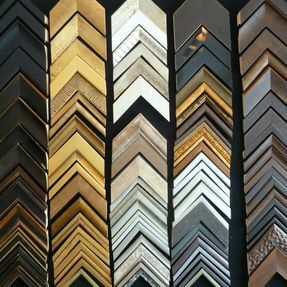 ARTISTIC VISION & PROFESSIONAL ADVICE: We can advise and guide you on the most appropriate framing choices that would work best for your artwork and still be within your framing budget. You can build your own product in store, offering you a unique shopping experience. 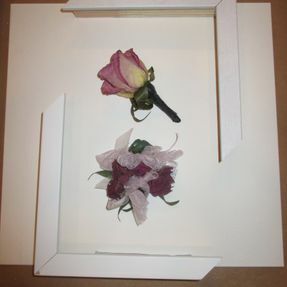 Build it yourself or let us professionally frame the work for you. 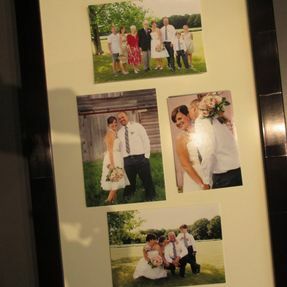 INSTALLATION: Once your artworks are framed and you would like them professionally installed, our experienced picture hangers can help you with the placement and installation of any number of artworks in your home or corporate office. Proportionate spacing, grouping, level height and placement of art will enhance the aesthetics of a surrounding area rather than detracting from it. CONSERVATION: If your artwork is in need of restoration and/or conservation, we work with local art conservator Mary DeGrow to restore your piece.